ALTBalaji which is known for its quirky and bold content is all set to add one more web series to its library. The latest addition Virgin Bhaskar is a show which is all set to go on floors in Benaras from the end of January 2019. It is a quirky new series with a never-before seen concept that intends to take the internet by storm. The makers have roped in the handsome Anant V Joshi, previously seen in ALTBalaji’s Gandii Baat Season 1 to play the titular role and Rutpanna Aishwarya from Naagin 2 to portray the female lead alongside him. 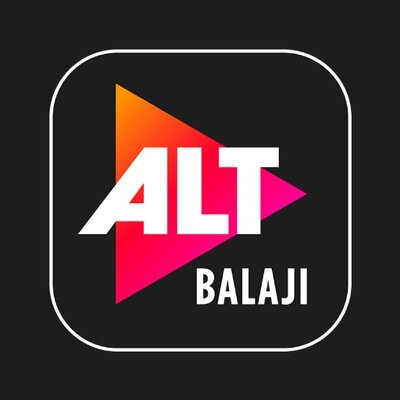 The shoots for this intriguing new show will soon begin in the beautiful locales of Benaras, and upon launch viewers will be able to catch this exciting series only on the ALTBalaji app. Gandii Baat season s is one of the popular show on this mobile application.